Episode 18 is up for download at CLAMP no Kyoto Agaru Sagaru‘s official website. I have the feeling that this was a very nostalgic episode. They started talking about Iwao Junko and the CD CLAMP Gakuen Youtoubu Official Album, released in 1994, in which Iwao Junko is among the artists. This 10-tracks album had all of its song lyrics written by CLAMP’s Nanase Ohkawa and it also features two songs based off CLAMP’s children book, Mokona Oujo no Ehon, also released in 1994. 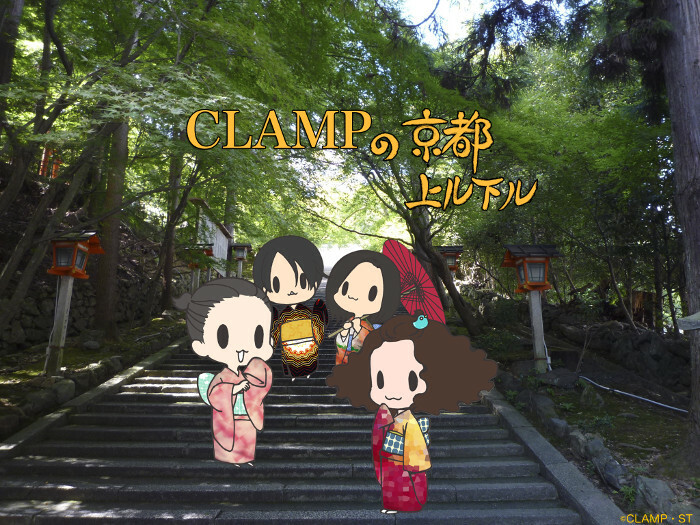 I have the impression that they all talked about their childhood days including some info about CLAMP’s early days.